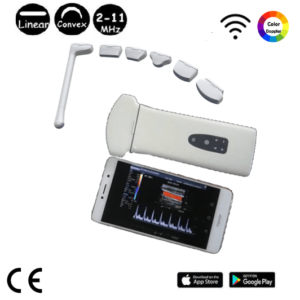 Wifi Ultrasound Scanner, Wireless Ultrasound Scanner is used in sport centers, in emergency clinical, hospital ward inspection, community clinical and outdoor inspect, small hospitals in rural areas,companies, personal usage : rent or buy, easy carried & operated. Latest Portable Ultrasound Machine, Personal, Lightweight .Enables doctors to carry the wireless ultrasound scanner outdoor if it’s necessary. In addition the wireless ultrasound probe can be conveniently used in surgery without fixing of cables. 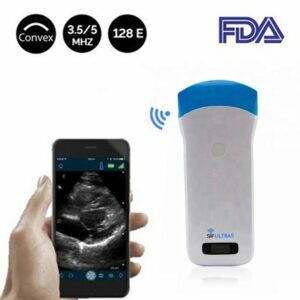 Handheld Wireless Ultrasound Scanner or Wireless Ultrasound Probe is a modality of medical ultrasonography that utilizes small and light devices. 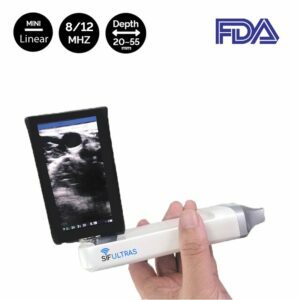 Handheld Wireless Probe is a modality of medical ultrasonography that utilizes small and light devices, compared to the console style ultrasound machines that preceded them. Wireless Portable ultrasound – Ultrasound Scanner iPhone; is small devices compared to the console style ultrasound machines that preceded them. In Medical health care world, new advanced imaging technique has created the line between life and death in needed and serious situations. 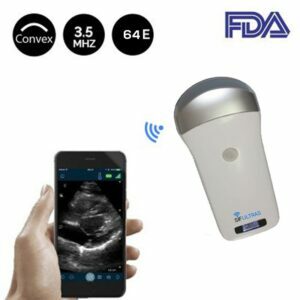 Today, the new medical health connected devices has offered Pocket Ultrasound Machine, Wireless Ultrasound Probe For Iphone / android / ipad , Handheld Wireless Probe, Wireless Portable Ultrasound, Wireless Handheld Ultrasound . 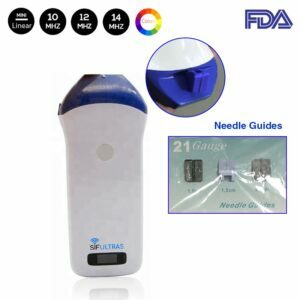 Pocket ultrasound Machine is new latest imaging technique, easy carried .Pocket Ultrasound scanner is useful at many points of care, from emergency to sports medicine – in the palm of our hands. Wireless Ultrasound scanner provide the same image quality as a massive machine, the possibilities rapidly expand. 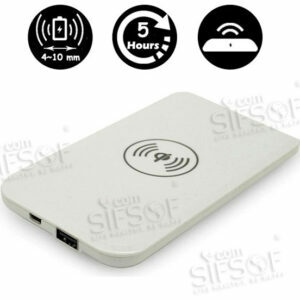 Wireless Portable smart ultrasound device has high speed cellular as well as Wi-Fi data communication capability. 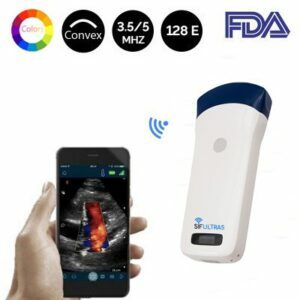 Wireless Ultrasound Probe is small handheld smart Machine uses wifi connectivity to transmit data and provides an instant scan image on the mobile device’s screen for Iphone / android / ipad any time anywhere. 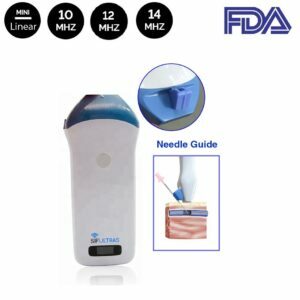 Pocket handheld ultrasound probes the device’s portability and small price value provides a breakthrough in medical care in third world countries. Wireless Portable Ultrasound system that transmits scans directly to physicians – immediately, from anywhere in the world. 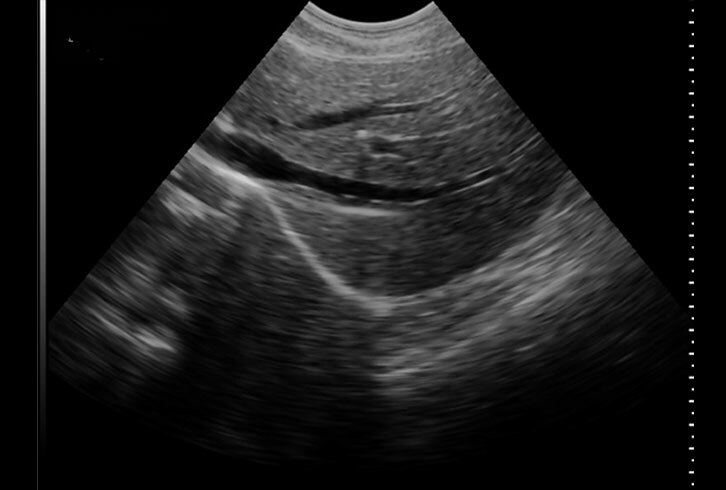 With such a system, ultrasound scans can be performed in developing countries with limited medical infrastructure, and the team at the site can be given medical instructions based on the findings. 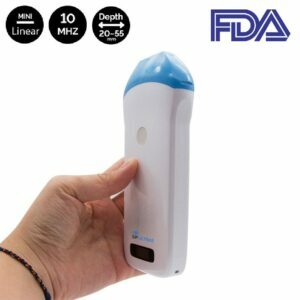 Wireless handheld smart ultrasound Probe is considered as the third eye for Doctors to reveal the unseen with the high resolution scanning image, data transmission and the device portability.